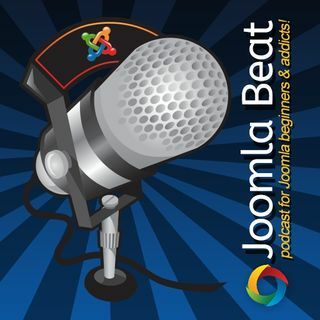 This week I take a look at some Joomla industry news. Also looking at my top 8 new Joomla Extensions for November 2017. I know I said Episode 108 in the Intro. My bad! I did mention I'm a bit rusty.